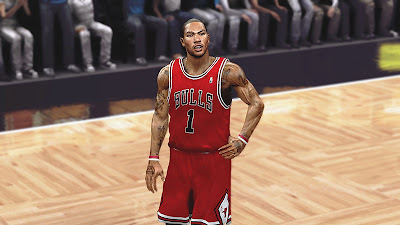 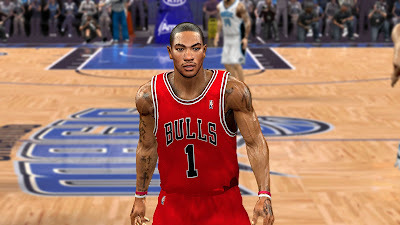 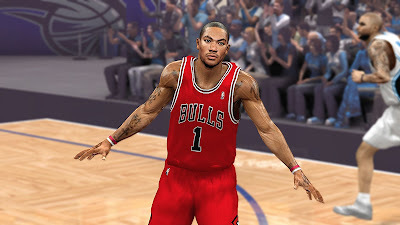 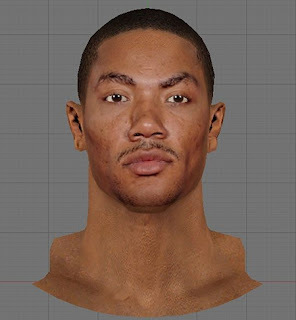 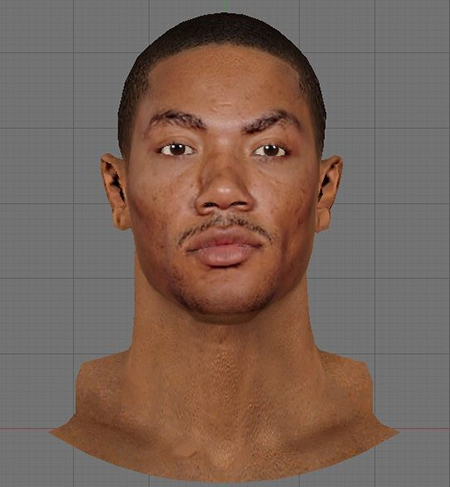 Description: This seems like the best cyberface of Derrick Rose for NBA 2K13 so far. 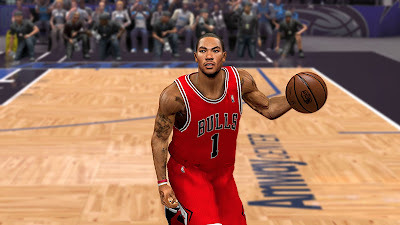 Look at the screenshots below and see how accurate it is! Update: New download links. 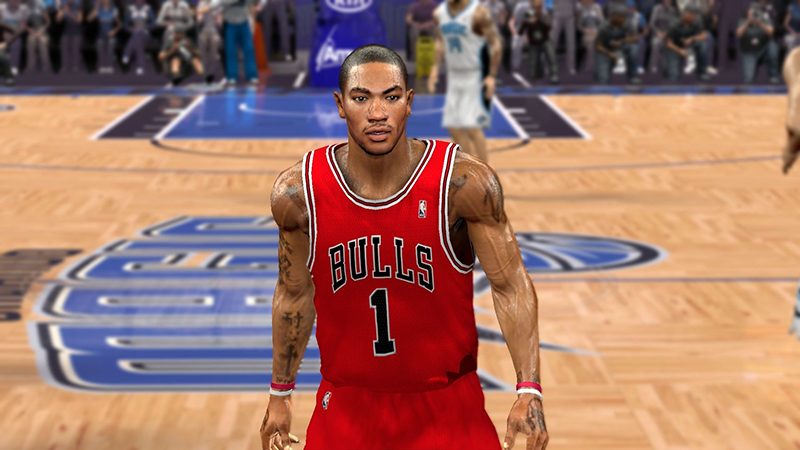 Fixed the skin tone.